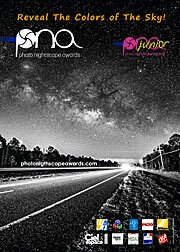 ESO invites you to take part in the third Photo Nightscape Awards (PNA) — an international competition for astrophotographers. As a partner in the competition, which is organised by Ciel et Espace Photos, ESO will arrange for the winner of the Nightscape category to visit the Paranal Observatory in northern Chile, home of the Very Large Telescope (VLT). The competition categories for adult entrants are: Nightscape, Timelapse, and In Town, and they are open to photographers from all countries. The PNA Junior category, for entrants under 18 years old, is reserved for French nationals only. 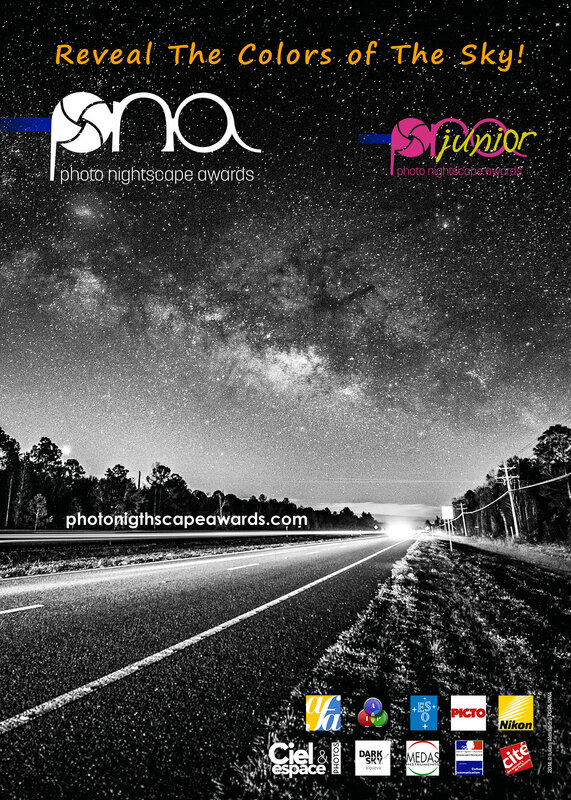 Anyone wishing to take part in the competition should submit a registration form, their photo or timelapse sequence and, if they are under 18 years of age, a parental consent form, to the following email address by 30 September 2016: pna@photonightscapeawards.com. For more detailed information, please refer to the competition rules on the dedicated web page. The names of the winners will be announced on 4 November on the PNA Facebook page. The award ceremony will take place on 12 November 2016, at the planetarium of the Cité des Sciences et de l’Industrie in Paris, where a selection of the best photographs and timelapses will be on display. Miguel Claro, President of the PNA jury, said: “I invite all astrophotographers to enter this prestigious competition and to share your photographs and your emotions with us. Your images are a reflection of you as a photographer, a compelling way to appreciate the night sky, and a contribution to humanity’s lasting heritage." All photographs must have been taken between 1 October 2015 and 30 September 2016. The deadline for submitting the photos is 30 September 2016. The awards will be announced on 4 November 2016.